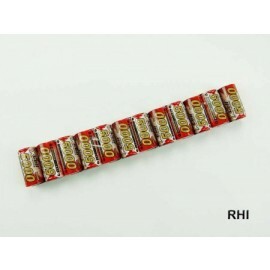 ﻿ 608132, Carson, Accu Racing Pack 7,2V / 1500mAh NiMH Tam. 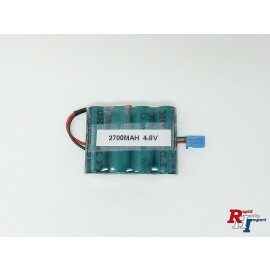 608132 Accu Racing Pack 7,2V / 1500mAh NiMH Tam. 608132, Carson, Accu Racing Pack 7,2V / 1500mAh NiMH Tam. 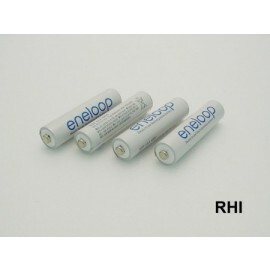 Eneloop AAA 800mAh Ve 4st.